All American Dog Training Academy has been providing dog training in New Port Richey since 1972. We offer "In Home" training for the comforts of your family and the natural distractions and obedience issues your dog experiences every day. 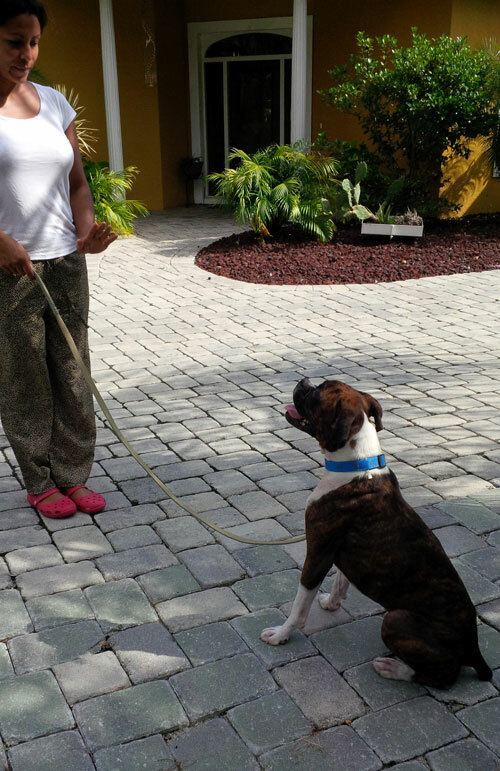 Our experienced team of trainers will assist you in training your dog.